Roads aren't the only place you can face the dangers of driving. 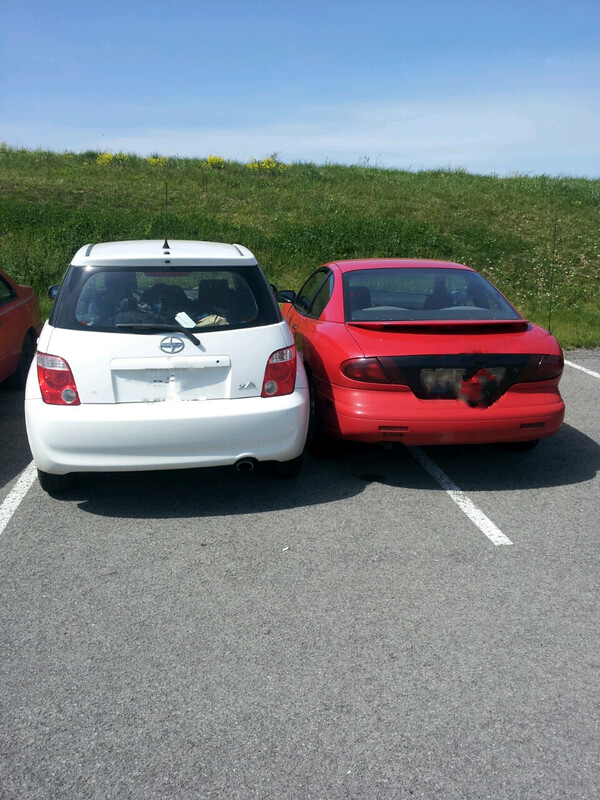 Twenty percent of all accidents happen in parking lots Here's how to get lots on lock! As a new driver, one important thing to remember is that the road isn’t the only place you can face the dangers of driving. Don’t believe me? Try going to a Target parking lot on a Saturday afternoon ... people get SAVAGE. But parking lots are necessary for those of us who enjoy going places and/or buying things, which is why Aceable is here to help you safely navigate them. When you first enter a parking lot, there’s a lot going on. Pedestrians are crossing, cars are backing out, cars are pulling in...it can be a lot to process! Take the time to check your surroundings so you can get to your spot safely. This better not be you! Using your signal is crazy important in a parking lot, especially when turning into your spot. So many things are happening at once and you need to let other drivers know what your next move is going to be. Once you’re in your spot, be sure you’re in the center of your space so that you’re not blocking any other spots from being used. Twenty percent of all accidents happen in parking lots, but if you follow our simple steps, you’ll have those lots on lock!